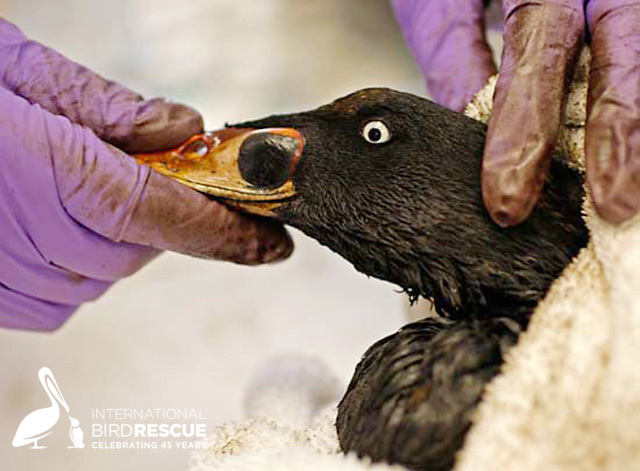 A rescued oiled Surf Scoter from Cosco Busan spill is examined at the San Francisco Bay Center. 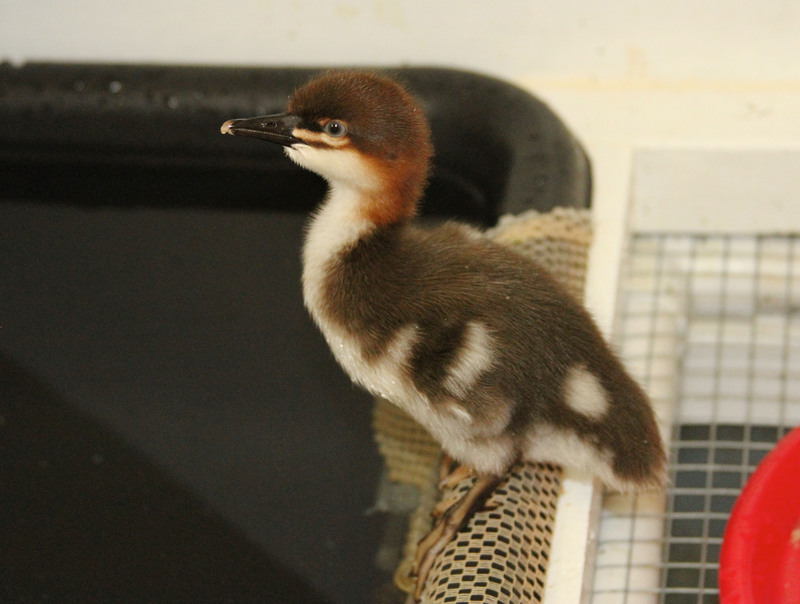 More than a 1,000 oiled birds were treated at International Bird Rescue’s San Francisco Bay-Delta center after the deadly Cosco Busan oil spill. 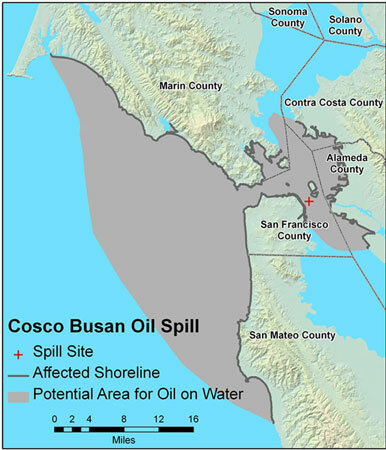 A container ship’s collision with the San Francisco Bay Bridge on November 7, 2007 caused a large spill of 54,000 gallons of bunker fuel oil that coated birds and other wildlife. 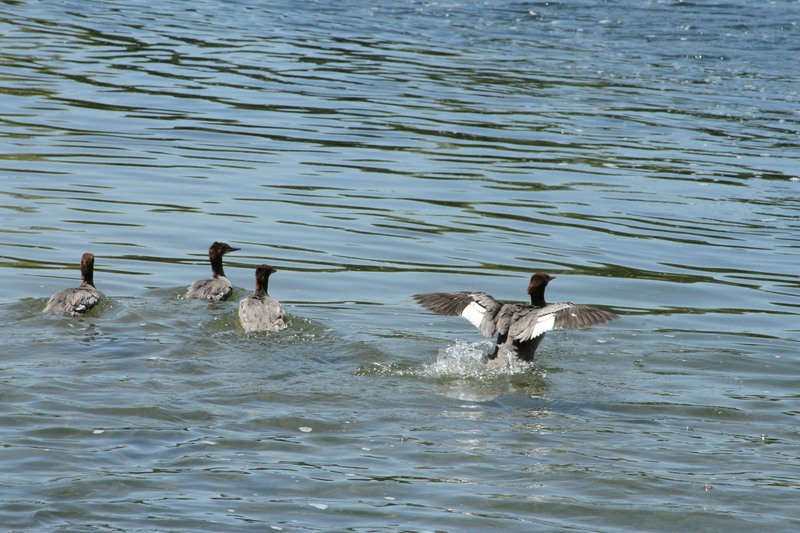 More than 2,500 birds died in the spill. 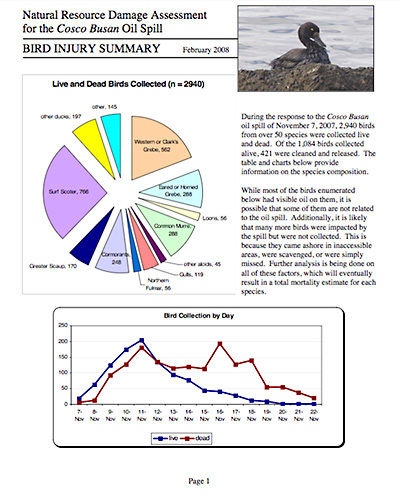 Wildlife biologists fear that more than 20,000 birds may ultimately perish from the disaster. They believe thousands of birds landed in the oily bay and then left the area to die elsewhere. Some also may have been eaten by predators. Following the spill many oiled birds were collected on the bay and on beaches stretching north up to Marin County and south along Ocean Beach in San Francisco. 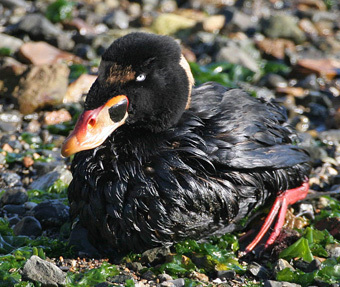 Surf Scoters, Scaups and Grebes seem to be the most affected by this spill. Also, two raccoons were found dead. During the spill, the Coast Guard closed 30 beaches: Ocean Beach, Angel Island, Crissy Field, Kirby Cove, Black Sand Beach, Rodeo Beach, Fort Point, Muir Beach, Fort Baker and China Beach, Tennessee Valley, Keller Beach, Point Isabel, Ferry Point, Cesar Chavez Beach, Middle Harbor and Shimada Park. Some beaches may have been reopened. 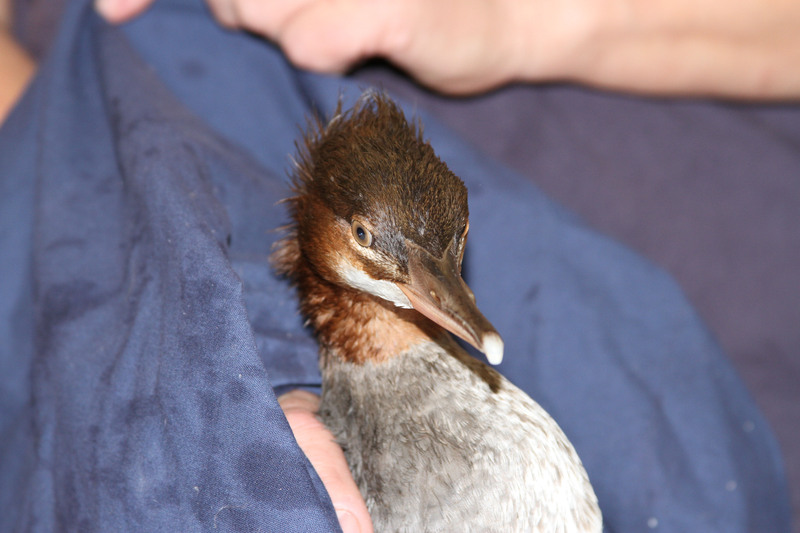 Bird Rescue was activated immediately to search and rescue birds affected by the spill. 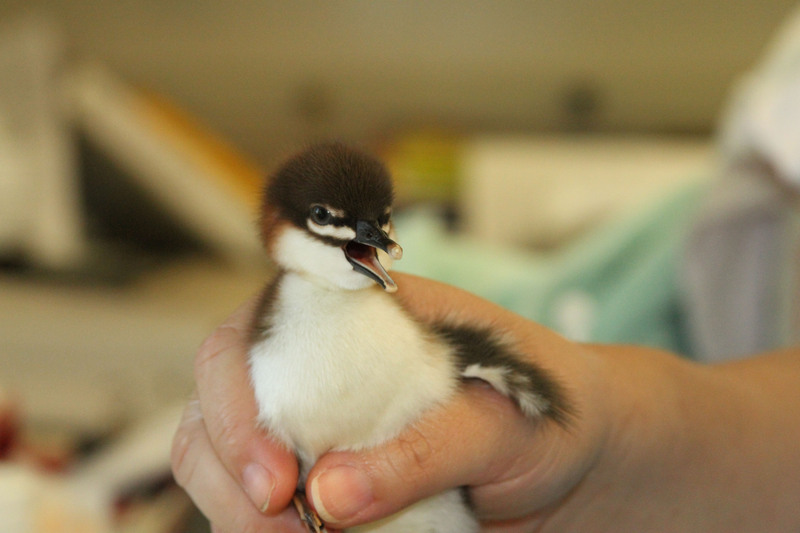 The Bay Area based non-profit has a long history of helping oiled wildlife. The organization began in 1971 when two tankers collided in SF Bay spilling 900,000 gallons of oil. Since then the organization has become an expert in the field of wildlife search and collection, stabilization and the washing of oil from affected animals. IBRRC has worked on 150+ spills worldwide partnering with other groups to to train responders in Africa, Europe, Asia and South America. 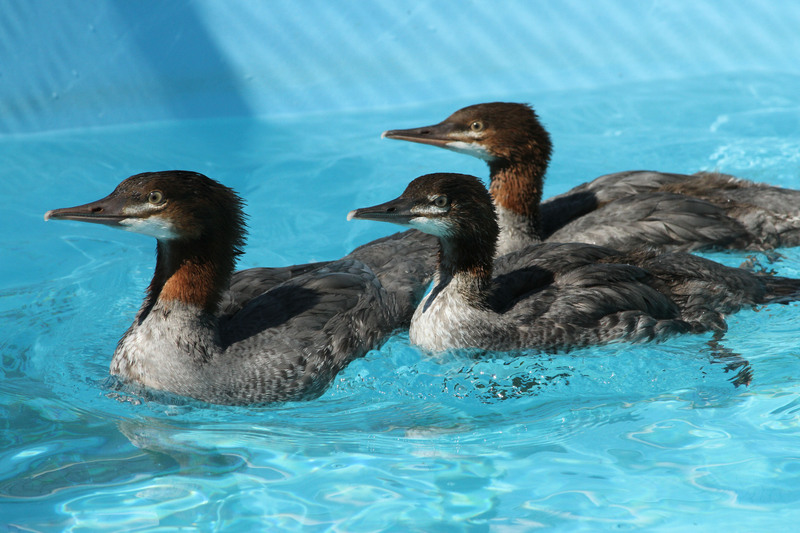 Locally Bird Rescue is part of California’s Oiled Wildlife Care Network. 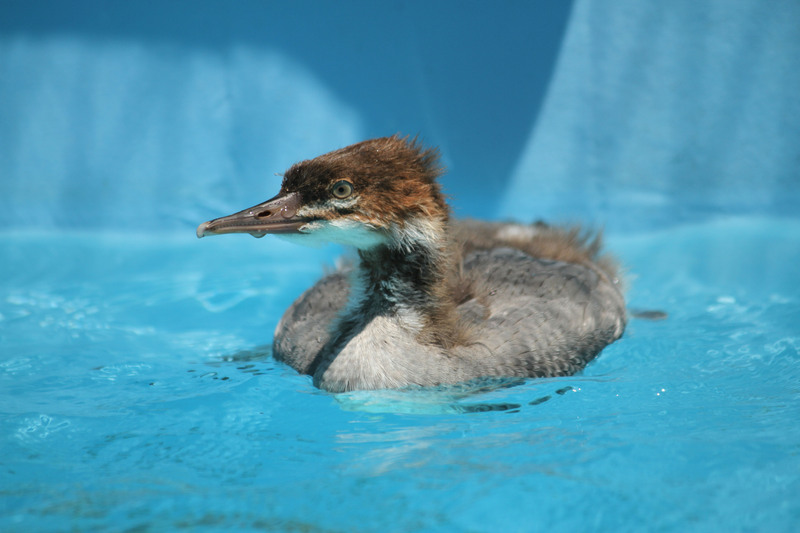 Any oiled animals will be brought to the OWCN’s San Francisco Bay Area wildlife center for treatment. 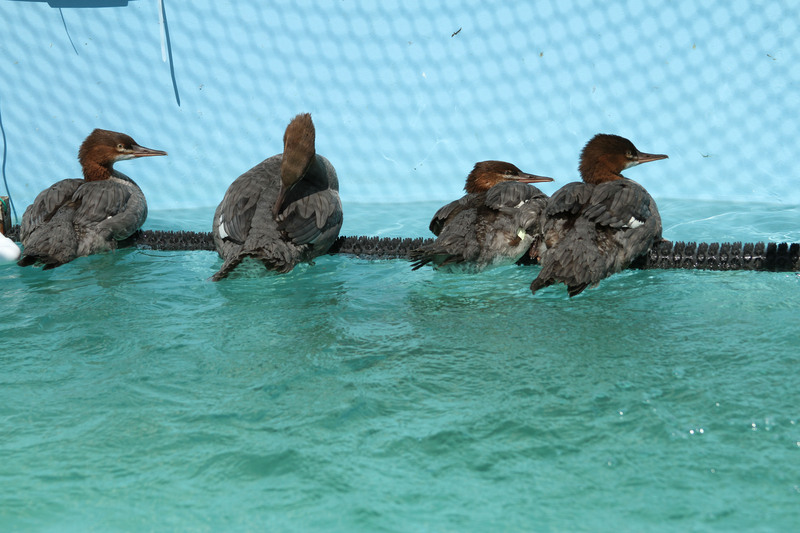 The center is managed in partnership with International Bird Rescue. It’s located near the junction of highways 80 and 680 in the Cordelia/Fairfield area. On Wednesday November 7, 2007 the Cosco Busan container ship side swiped one of the western anchorages of the San Francisco Bay Bridge. The ship leaked bunker fuel oil after a gash was discovered in its port side. 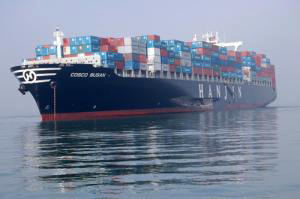 The 810-foot vessel was headed out of Oakland and bound for South Korea when it hit the bridge in heavy fog around 8:30 AM. The bridge did not suffer significant damage and traffic continued to flow on the span. The largest spill in area waters happened in 1984 when the Puerto Rican, spilled 1.5 million gallons of oil in the open ocean off the Golden Gate in 1984. In contrast the 1989 Exxon Valdez spill in Alaska spilled 11 million gallons of oil. 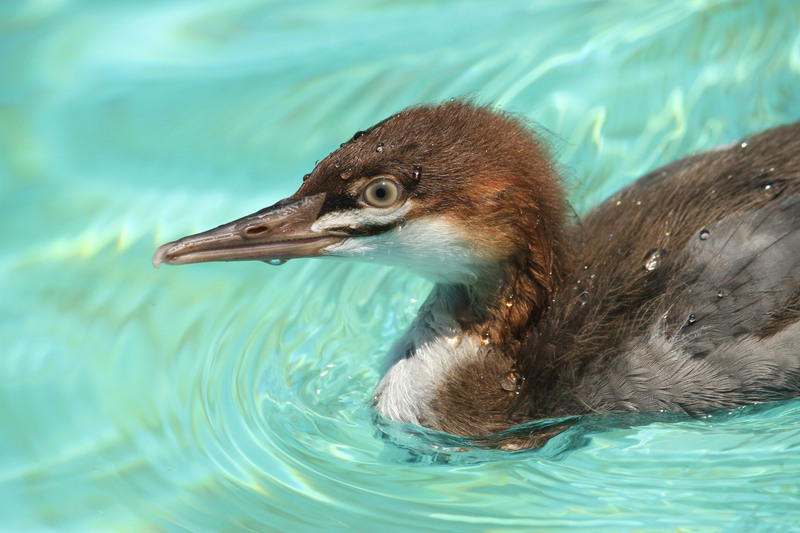 Some members of the IBRRC response team spent six months helping save wildlife in that spill. 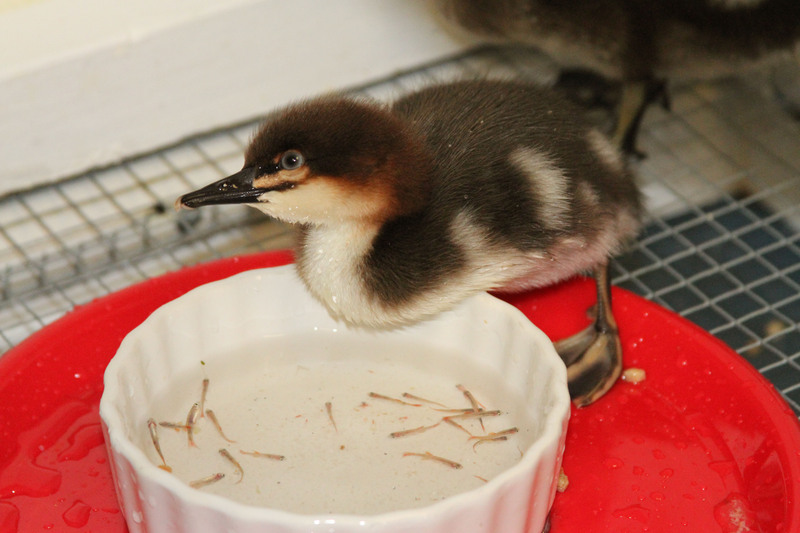 Please remember: Do not attempt to wash, feed or house oiled birds and other animals! Spilled oil is extremely toxic. 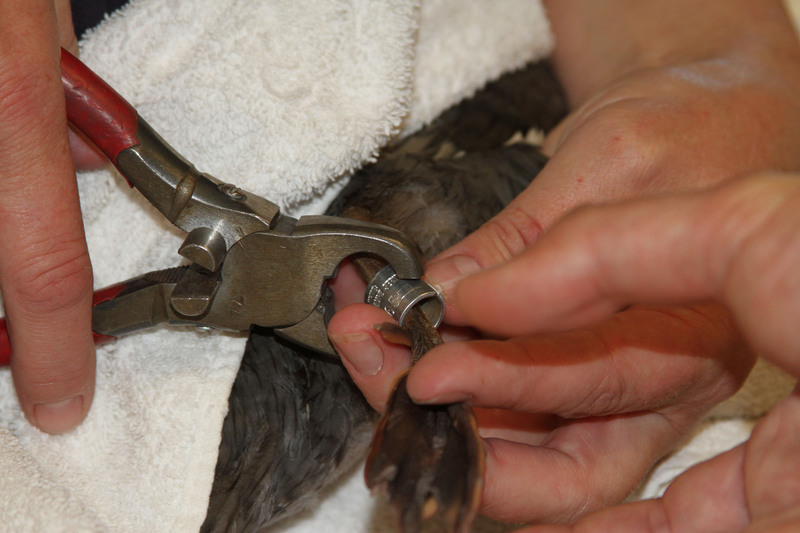 The use of proper gloves and protocols must be followed to insure the safety of the public AND the animals. International Bird Rescue is a proud founding member of the Oiled Wildlife Care Network (OWCN) a legislatively mandated program within The California Fish and Game, Office of Spill Prevention and Response (OSPR) which strives to ensure that wildlife exposed to petroleum products in the environment receive the best achievable treatment by providing access to permanent wildlife rehabilitation facilities and trained personnel for oil spill response within California. 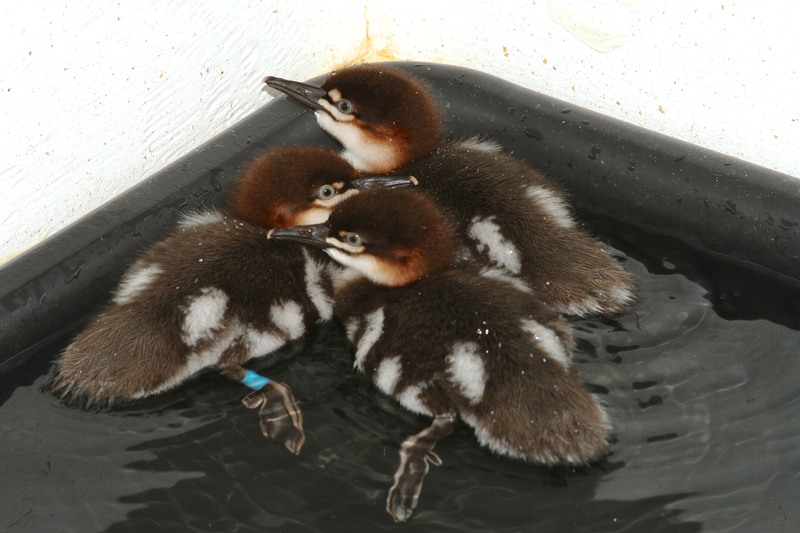 This entry was posted on Monday, November 12th, 2007 at 2:56 pm and is filed under Oil Spill Response. You can follow any responses to this entry through the RSS 2.0 feed. You can skip to the end and leave a response. Pinging is currently not allowed. 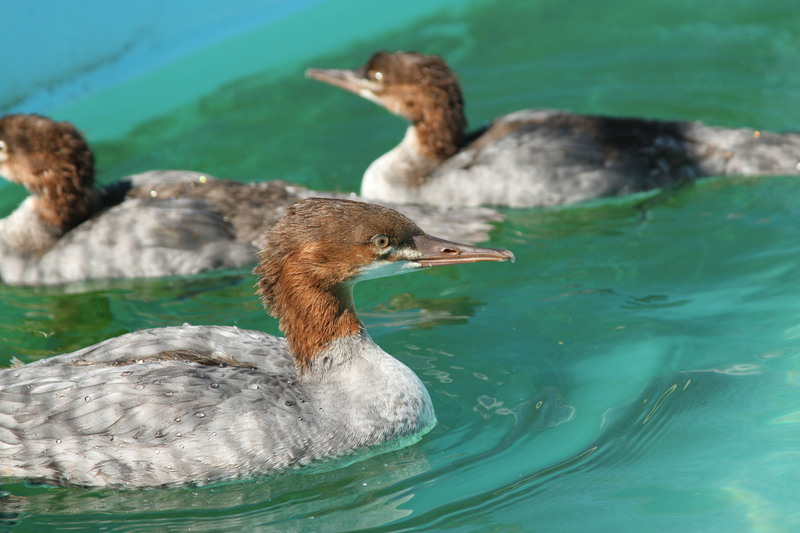 Mergansers need to be in and around water throughout their stay at the center. 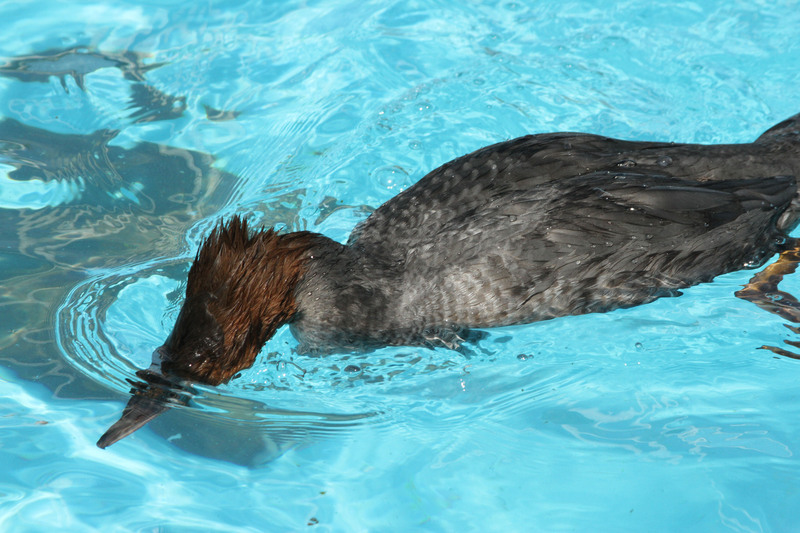 Mergansers only eat live food. This was very expensive. Thanks to those of you who made donations! Three more orphans came in from Sonoma. 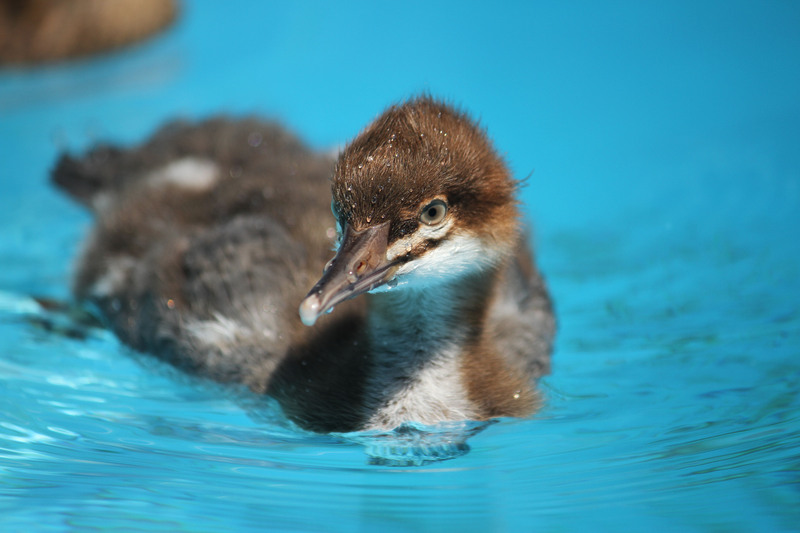 They grow up quickly and were able to move to an outdoor pool. Note the fuzzy head feathers. They spent most of their time in a small flock. And they quickly became adults! Here are the "velociraptors" ready for a meal. 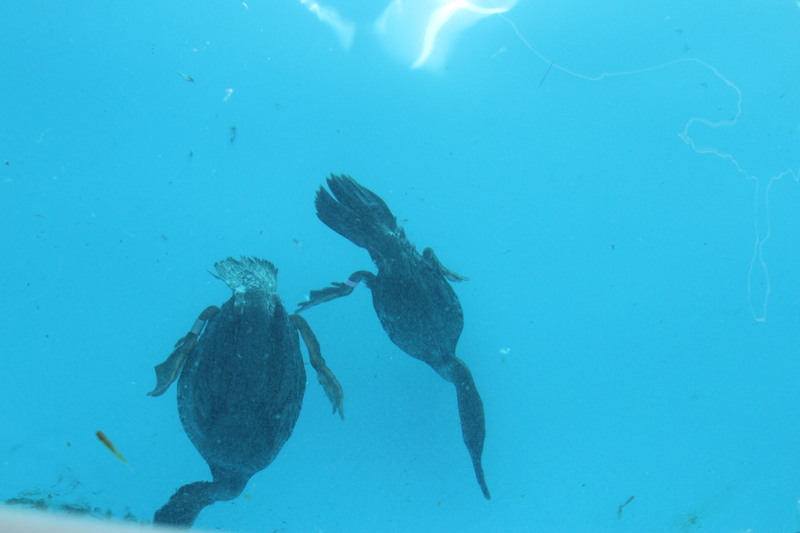 They poke their head below the water to see what's there. 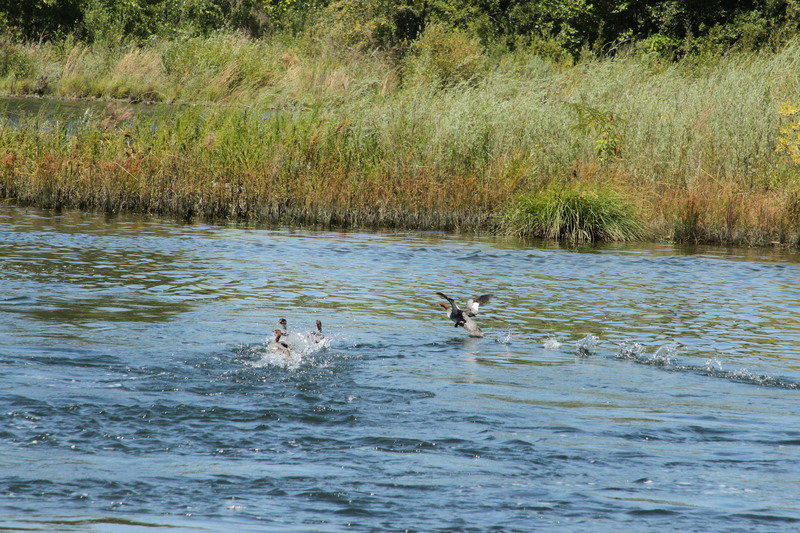 ...then dive like water acrobats! They enjoyed a perch which was added to their outdoor pool. One last checkup before release. Banding so they can be tracked in the future. The biggest of the four tries out his wings.